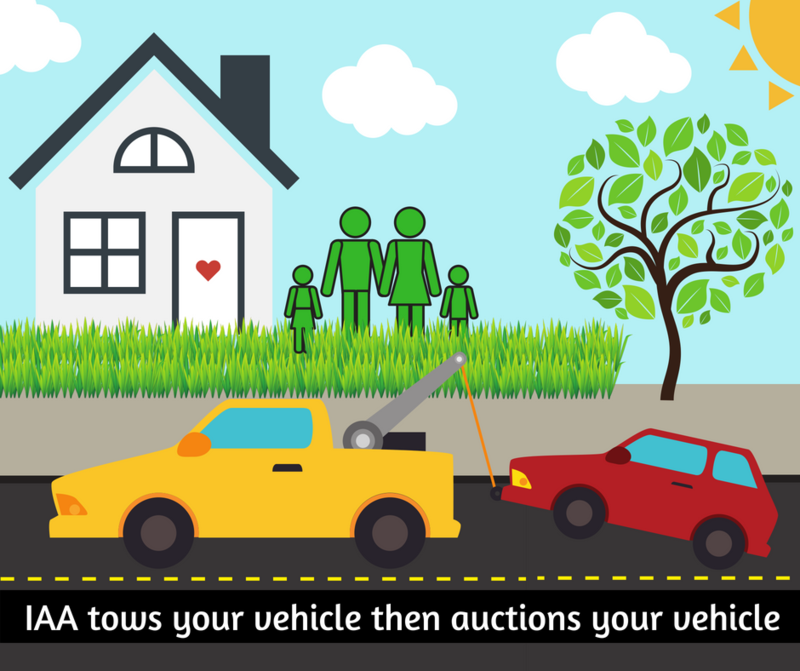 Donate any vehicle in any condition to support transplant patients through the American Transplant Foundation. 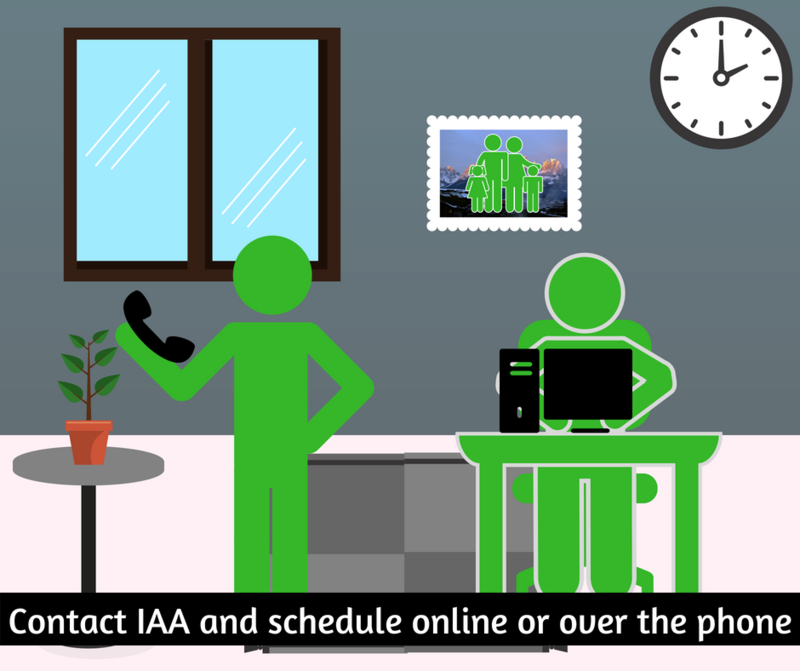 We partner with the Insurance Auto Auctions, Inc. (IAA) to ensure a free and easy vehicle donation. 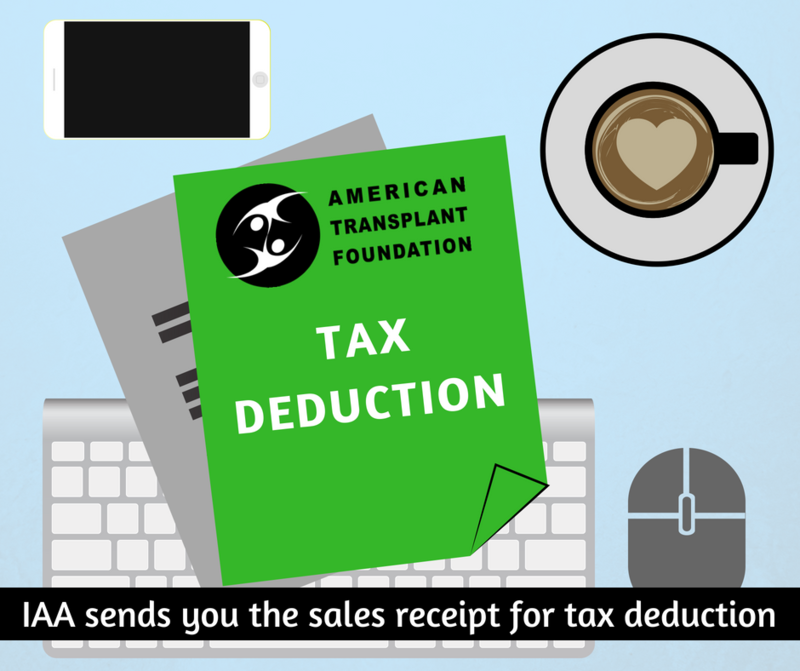 If you have any questions about how to get involved or support the American Transplant Foundation and our efforts to save lives, please contact us: support@americantransplantfoundation, Call: (303) 757-0959. The donation process was so simple and knowing that the proceeds go to such great cause made it an even more rewarding process!